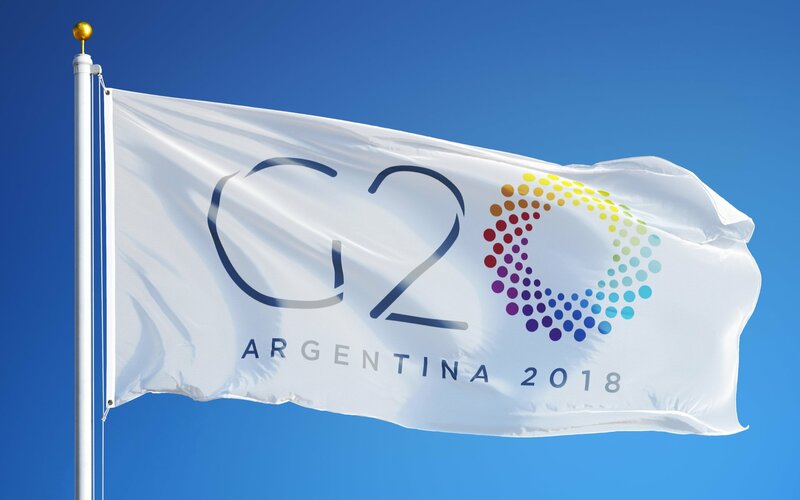 G20 countries have agreed to regulate cryptocurrencies in line with Financial Action Task Force (FATF) standards at the second session of the summit held in Buenos Aires, Argentina. On Saturday, a joint declaration was officially signed by all G20 nations, reports The Saudi Gazette. The document acknowledges that “necessary reform” is required given the blistering pace of the “digitalization” of the global economy. Bitcoinist reported last week that the U.S. has taken the first-ever action against two Iranian ransomware “facilitators.” The U.S. Treasury’s Office of Foreign Assets Control (OFAC) published two Bitcoin wallet addresses warning the cryptocurrency and financial communities that anyone transacting with the accused could be subject to secondary sanctions. However, it still doubtful that these measures will be successful in preventing Bitcoin and cryptocurrency transactions at the protocol level. In fact, Bitcoin was intentionally designed to be censorship resistant, borderless and politically nuetral form of money. India appears to have spearheaded the initiative Friday, presenting a nine-point list urging the G20 countries to combat “fugitive economic offenders” which also includes crypto-assets such as Bitcoin and other cryptocurrencies, as The Hans India reports. The agenda was presented by Indian Prime Minister Narendra Modi, who called for the FATF to assign priority and establish international cooperation. This would ensure that member countries work closely and respective financial intelligence units share information required to track down offenders. “FATF should be tasked to formulate a standard definition of fugitive economic offenders. FATF should also develop a set of commonly agreed and standardized procedures related to identification, extradition and judicial proceedings for dealing with fugitive economic offenders to provide guidance and assistance to G20 countries, subject to their domestic law,” the agenda read. The Financial Action Task Force (FATF) is an inter-governmental body established in 1989 by the Ministers of its Member jurisdictions. The objectives of the FATF are to set standards and promote effective implementation of legal, regulatory and operational measures for combating money laundering, terrorist financing and other related threats to the integrity of the international financial system. The FATF is, therefore, a “policy-making body” which works to generate the necessary political will to bring about national legislative and regulatory reforms in these areas. 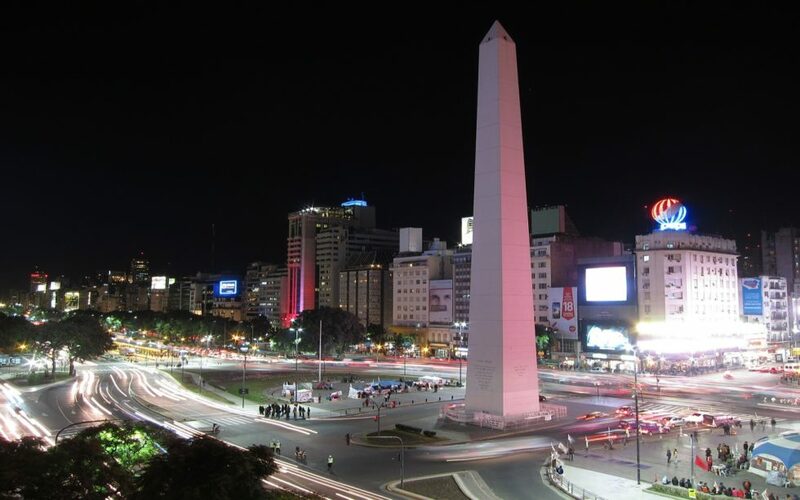 Earlier in July, Bitcoinist reported on the first session held in Buenos Aires, where the member states stopped short of establishing a regulatory framework. Nevertheless, the G20 did concede that “crypto-assets can deliver significant benefits” and do not pose a risk to global financial stability. However, the members agreed to monitor their progress and develop a comprehensive regulatory approach in the near future, citing concerns with tax evasion and money laundering. Will the G20 countries succeed in regulating cryptocurrencies based on FATF standards and global cooperation? Share your thoughts below!